The United Nations Children’s Fund (UNICEF) was made by the United Nations General Assembly on December 11, 1946, to give crisis sustenance and social insurance to youngsters in nations that had been crushed by World War II. In 1953, UNICEF turned into a lasting part of the United Nations System and its name was abbreviated from the first United Nations International Children’s Emergency Fund however it has kept on being known by the mainstream acronym in view of this old name. Headquartered in New York City, UNICEF gives long haul philanthropic and formative help to kids and moms in creating nations. 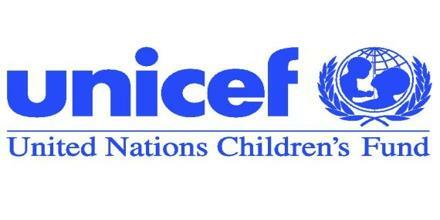 UNICEF was awarded the Nobel Peace Prize in 1965 and the Prince of Asturias Award of Concord in 2006.